Urgent Care in Urgent Care. 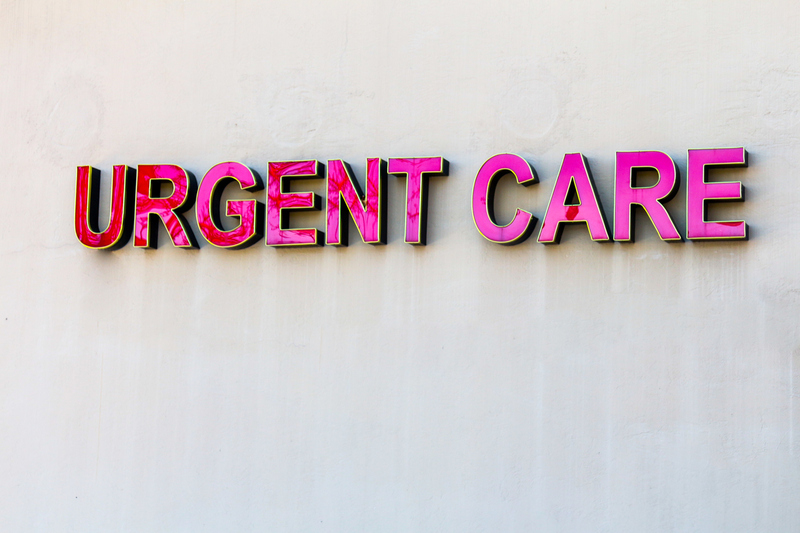 What is the difference between going to an urgent care clinic or a hospital’s emergency room (ER)? This is actually a very straightforward distinction. Why Urgent Care Works for a Fracture in Orthopedic Urgent Care. 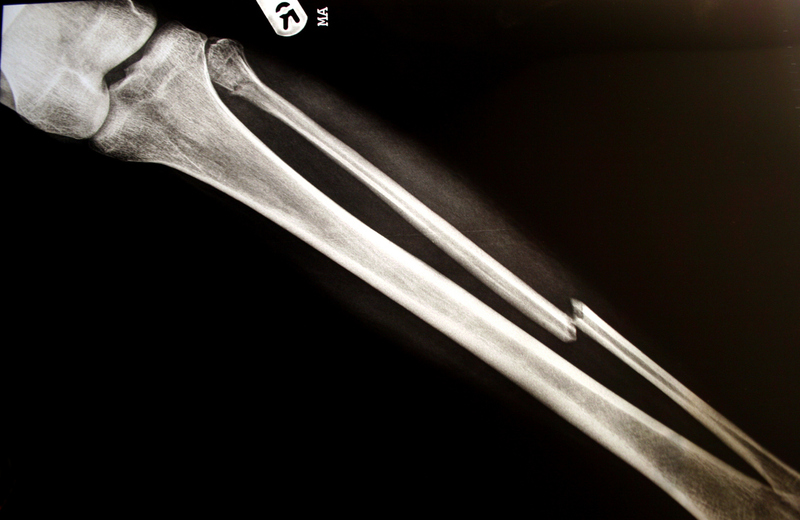 A fracture – which is the same thing as a broken bone – happens when the physical force applied on the bone is more powerful than the bone itself, causing it to break. 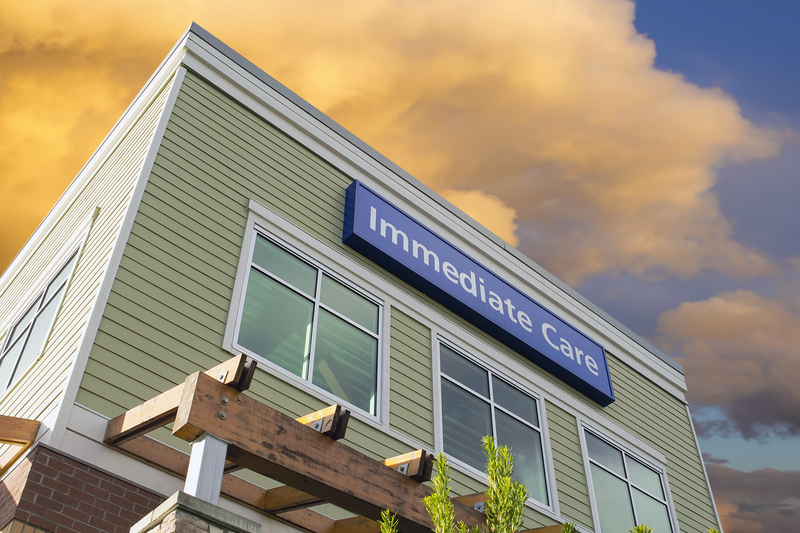 Urgent Care, the ER, or Primary Care? in General, Urgent Care. Almost every person will get sick or injured at some point in their lives. In fact, nearly 20 percent of all Americans visit an ER each year. 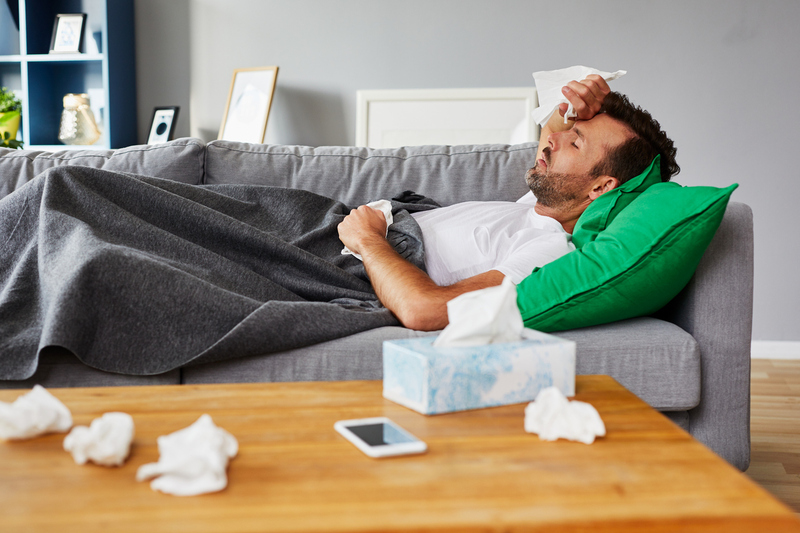 Winter Respiratory Illnesses in Cold & Flu, Urgent Care. Every winter season, we look forward to the holidays, good food, time off work and school, and spending time with family and friends. Could My Sore Throat Be Strep? in Cold & Flu, General. Wintertime brings cold temperatures, holidays, and snow. It opens up all sorts of possibilities to play outside and enjoy winter sports.